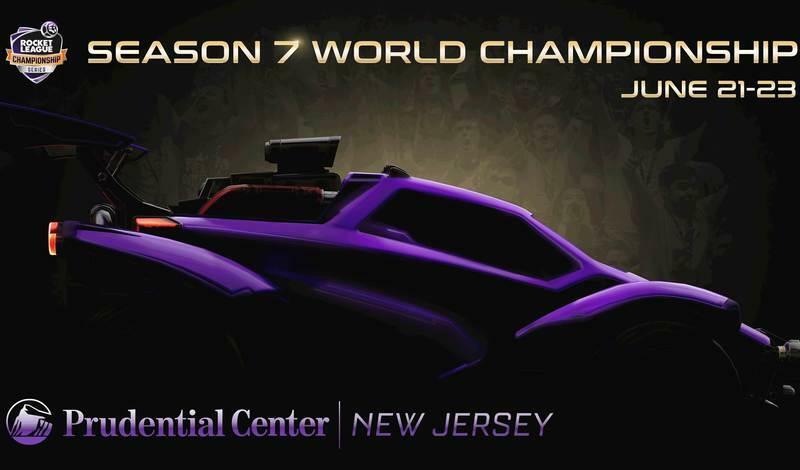 Well folks, it was a tragic weekend for my TCU Horned Frogs, but luckily it was an exciting weekend in the Rocket League Championship Series (RLCS)! Mousesports continued to look scary, taking Dignitas to a six-minute overtime, while Ghost and Rogue showed substantial signs of improvement. As Week 3 rolls into the horizon, the standings are getting juicy with multiple teams crossing the season halfway-point. That said, the two teams I'm highlighting this week have only one (1) total win between them. FlyQuest vs Evil Geniuses is a matchup that could give us our first real preview of who may join "The Big Three" in the playoffs. We need to take a moment to talk about 'The Big Three’ in North America. Cloud9, G2 Esports and NRG Esports are not only top three in the NA standings, they also lead the region for Goals per Game (GPG), Shots per Game (SHPG), and Assists per Game (APG). No team is being carried, either -- as all nine starting players are in the NA top 10 for GPG, except for NRG’s JSTN, who is #11. Eight of the nine are in the NA top 10 for APG; and only once has one of these teams been taken to game five (Cloud9 vs Ghost, where Cloud9 cleaned up, 5-1). When on match point, The Big Three have never dropped a game and are winning by an average margin of 2.4 goals. It is not hard to imagine a world where every team who isn’t G2, Cloud9, or NRG will take 3 losses this season. But what does this have to do with FlyQuest versus EG? Looking at the numbers, one could argue that FlyQuest is already en-route to the promotion tournament at the end of the season. Starting with an 0-3 record is an ideal way to be ignored by power-rankers and fantasy-drafters alike; but two of those three losses were to G2 and NRG. Yes, FlyQuest is 0-3, but in the standings battle for fourth, fifth and sixth place, their only loss is the season opener -- a nerve-riddled RLCS debut against Allegiance that ended with a Game-5 overtime thriller. As far as I’m concerned, FlyQuest’s match against EG is the first series in which they have a reasonable chance to win. After such a crazy start to the season, the EG matchup will also likely be a welcome change of pace, given that FlyQuest can't afford a loss with Cloud9 still looming ahead. A 3-4 record is definitely possible with victories over EG, Ghost, and Rogue, but that road will have to begin now. It’s time for FlyQuest to show us what they're truly made of. Meanwhile, the NA gauntlet has just begun for Evil Geniuses; especially after being swept by Cloud9 in Week 2. With NRG waiting at the end of the day in Week 3, the match against FlyQuest is very important for building momentum and rhythm. A loss here could see them tied with FlyQuest at 1-3 by the end of the day. In a league ruled by The Big Three, it's critical that matches against less-dominant opponents don’t slip away. The two most prolific goalie’s in the region will face off in this matchup: Klassux (EG) and Wonder (FlyQuest) are currently tied for the top spot for SAPG at 2.00. All of FlyQuest is outshooting EG at the moment with AyyJayy leading with a blistering 3.23 Shots per Game (SHPG) -- good for fourth in all of North America -- but he also has one of the lowest shooting percentages in the league (11.9%). You should expect Klassux to be very busy, but not on his heels. EG has been very efficient so far this season, as CorruptedG has scored two goals on only six shots -- making him the only player with single-digit shots this season. I expect Klassux to pull ahead of the Wonder-wall this week in SAPG, but will the sheer number of opportunities be too much for EG’s defense to handle? We’ll have to watch to find out. The best thing I can say about FlyQuest right now is that they have never gone down without putting up a fight. They took Allegiance to an exhilarating Game 5 overtime and took a game off of NRG and G2. The sheer volume of shots they have been able to put up against much fiercer teams will carry over and drown the EG defense. It will be very close, but I have FlyQuest winning in five games. 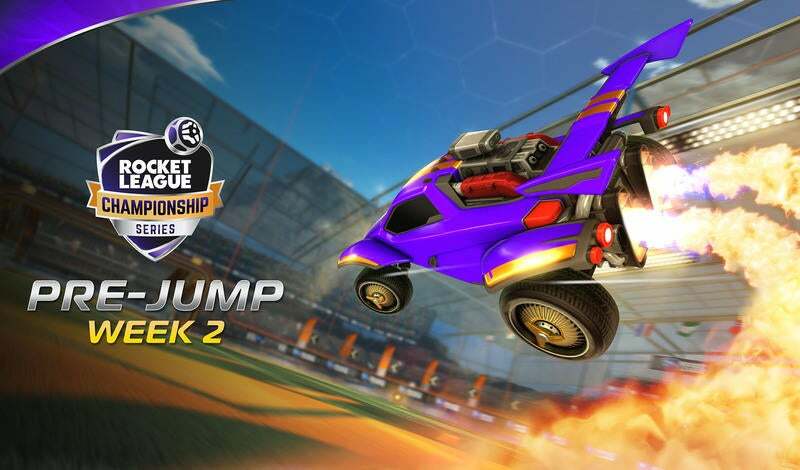 My TCU Horned Frogs should roflstomp the Texas Longhorns this weekend, so I’ll be keeping my attention glued to the RLCS action. 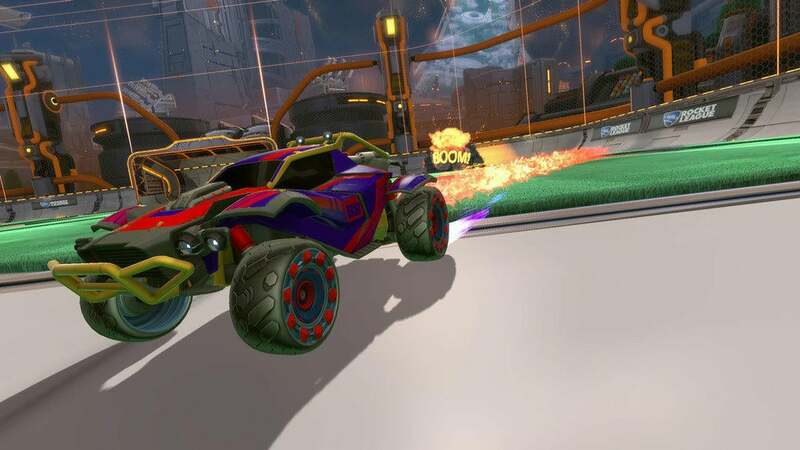 Be sure to join me at twitch.tv/rocketleague!